Reflection Lakes Pool Home featuring 3 Bedrooms, 2 Baths, Eat In Kitchen with Pantry, New Appliances, New Interior Paint, New Carpet, Two Car Garage and Over-Sized Cul-De-Sac Lot. 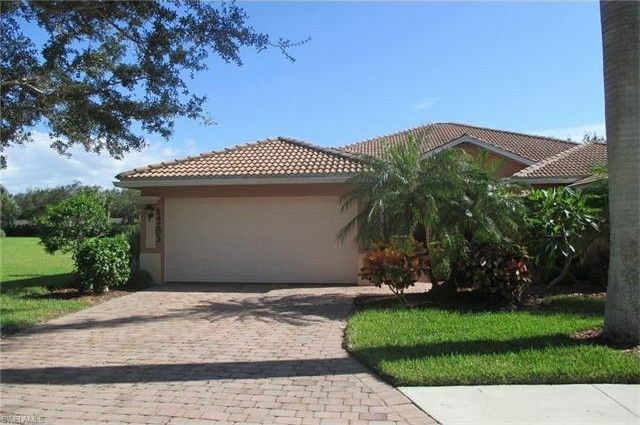 The Gated Reflection Lakes Community amenities include a Large Club House with Gym and Pool. This Exciting Location offers Quick Access to Naples & Marco Island with Fantastic New Restaurants and Shopping Minutes Away.